The Hobbit is on everybody’s minds these days, but it is the film version – not the book – that is currently garnering the attention. 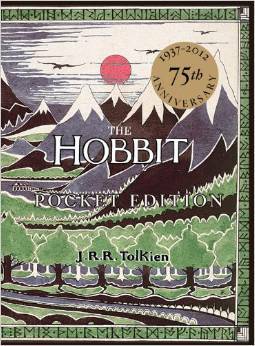 Let’s not forget that the massive Lord of the Rings franchise was born of a slender children’s novel about a humble hobbit who steps out of his comfort zone and goes on an adventure. This novel instilled in many youngsters a love of fantasy, and prompted readers around the world to delve into Tolkien’s vast world of Middle Earth. 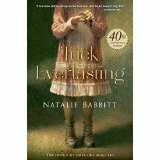 Tuck Everlasting is a fantasy novel that was read to my classmates and I by my grade three teacher many years ago, but remains in my memory to this day. 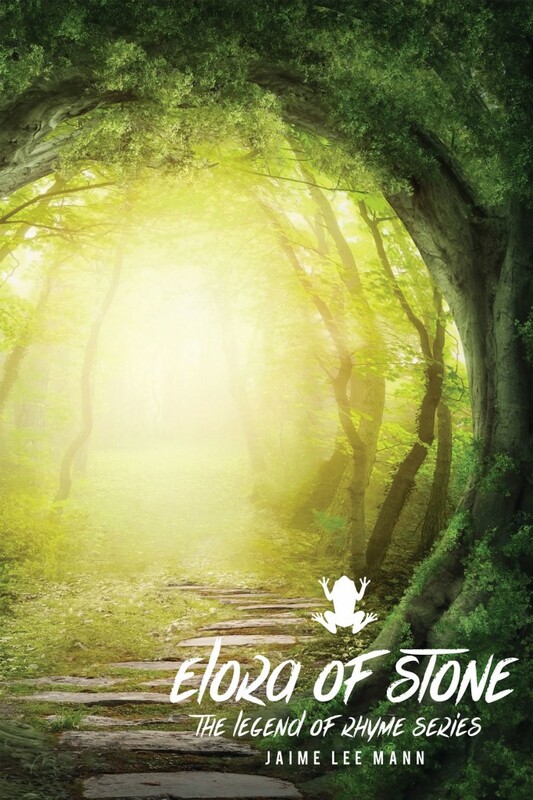 The story of a family that discovers the secret to eternal life enthralled the group of young students after recess each morning, as we became caught up in a tale that seemed entirely possible and real. I would not be surprised if this novel inspired some of my classmates to give independent reading a try for the first time. 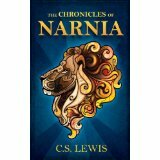 “The Chronicles of Narnia” series was one that I devoured voraciously as a child. Although these books took some dark allegorical turns and addressed some weighty subject matter, they remain some of my favourite fantasy books to this day. I consumed all things “Narnia,” including the books, the films, and even several plays. I am especially glad that I was able to read this series years after it was written in full; I cannot imagine having to wait for the next book to come out to discover what was happening in the world of Narnia! 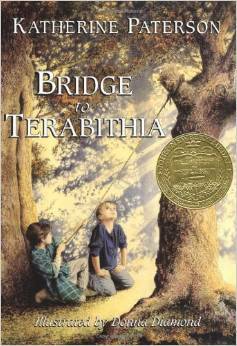 Another children’s novel that takes a serious turn, Bridge to Terabithia introduced many young readers to the subject of death in a gentle and sensitive manner. Although I remember crying as I read this novel, its emotional impact was positive overall, and this sentiment is shared by many with whom I have discussed this impactful work. Like many books for children, this novel can be enjoyed and appreciated by adults and young readers alike, and is a favourite that I return to even now, later in life. What books made an impact on you as a child? The Chronicles of Narnia and Bridge to Terabithia were definitely favourites of mine as a child. Books of childhood are so important! They make such a lasting impression.